Here at Vantage our heart lies in helping other people. Join us as we recap all that God has helped us accomplish over the past six and a half years. We’re also excited about where He’ll take us in the future. 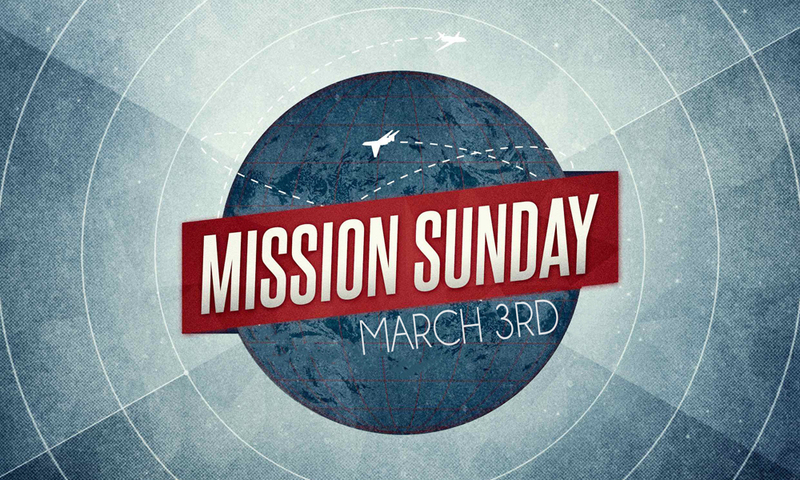 As part of Mission Sunday, enjoy good fellowship and a taco bar lunch on the farm.